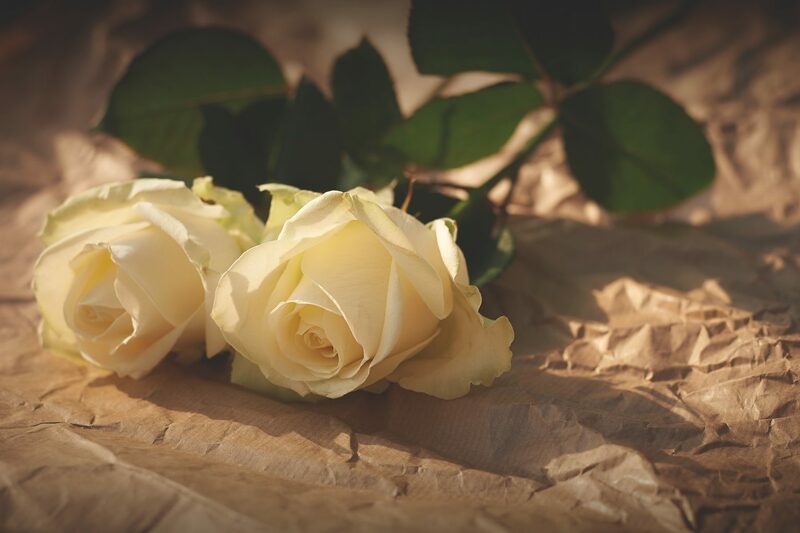 To help you in deciding what you would like to include for any ceremony, I provide resource materials including examples of readings, poems, and vows, along with information and guidance on all the legal requirements. When you are not sure exactly what it is that you want, I can make suggestions and provide ideas for things to include that you may not have considered. Your marriage ceremony is at the heart of your wedding day, and I understand how to ensure that it is warm, memorable, sincere – and representative of you as a couple. The legal requirements of a civil ceremony take up very little time, and most couples like to create the rest of the service to suit themselves by including special rites that highlight and express their feelings. First I learn about both of you, how you met and fell in love, and your visions for the future. Then I help to prepare, compose, rehearse and solemnise your marriage in a beautiful ceremony that expresses all that you want to share. Together, we tailor a ceremony to encompass all relevant elements, making it meaningful and appropriate to you both. For example, you may want to find a way for children from other relationships, or other family members to be involved and included in your wedding ceremony. There are many ways to do this, and I can help find what feels right for you. A commitment ceremony is an expression of your love and commitment for each other, without having a legal agreement. Just like a wedding in other respects, it is a public affirmation of the love in your relationship and the importance to you of its continuation in your lives. Unlike a legal marriage, it is an option available to any couple wishing to commit to one another in a meaningful ceremony. Just as for a marriage ceremony, I consult with you to learn more about both of you. Together, we tailor a ceremony that will be meaningful and appropriate to you and your relationship. My service includes all of the above points with the exception of the legal requirements. Making a Renewal of Vows, whether it has been just a few years or many decades, symbolises the immense love you share as a couple and your continued commitment to one another. You may wish to repeat your original vows, or to compose new ones to reflect your growth as a couple. For some, it is a chance to have the dream wedding that, for whatever reason, they were unable to make happen the first time; for others it is an opportunity to relive the happiest day of their life. Naming ceremonies are a beautiful, contemporary and non-religious way to welcome a child into a family and a community. A celebration of the promise of this young life, it is a delightful avenue for communicating wishes and bestowing blessings from family and friends. Together we create a ceremony appropriate to your family. It can, for example, include older siblings or other family members if you wish. A naming ceremony may also be an appropriate celebration for a person of any age who has undergone a change of birth name. Funerals are our way of saying goodbye to a deceased person, and of celebrating the life that has passed. Although painful and distressing, they can also be a way of sharing positive memories with family and friends. Often a funeral can bring an insight for the mourners into the myriad aspects of the deceased person and his or her life, as stories are shared. I conduct each funeral with compassion and empathy. I help the family to express their sentiment without sentimentality, bringing together all the elements needed to give everyone the opportunity to say goodbye with love. Often funerals are conducted at short notice and we may only have a few days in which to create the ceremony. I am mindful of the need to give you an outline of the agreed ceremony early enough to allow time for printing the order of service. Anniversaries are a celebration of another year, or a special year in your life. A wedding, special birthday or any other kind of anniversary may be worthy of an especially festive celebration. As your celebrant conducting a ceremony for this event, I help to give the emotions surrounding the day a focal point, highlighting its particular meaning for you. Retirement is a time to reflect on how far you have come and all that you have achieved in your career, as well as a time to look forward to new possibilities. Marking this momentous change in your life with a ceremony, shared with work colleagues, family and friends can be a wonderful way to celebrate your transition from worker to retiree.